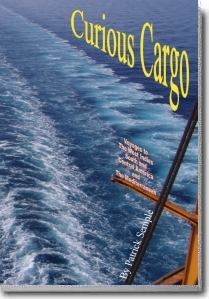 About: The author and his wife take a sea trip to the West Indies, South and Central America and the Mediterranean. However, this is not done on a luxury cruise or by sailing solo. Instead the couple travel on cargo ships whose primary objective is to deliver goods. It goes without saying that they also deliver more adventures than your average cruise. Full title: Ancient Anarchy and Medieval Mayhem – Around Dunlavin? 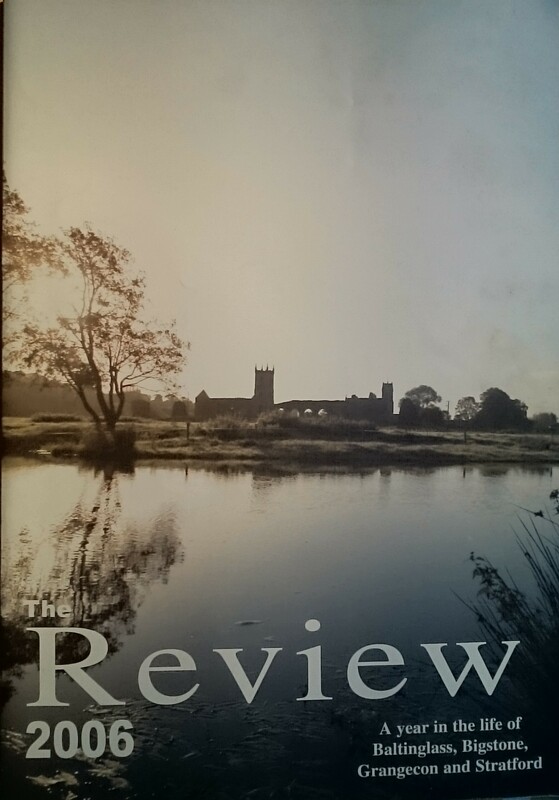 About: In this substantial article Chris Lawlor explains why Dunlavin and its hinterland was of strategic importance at various times in Irish history. This has led to several battles and armed conflicts taking place in the area through the centuries. In addition, the author seeks to explain the derivation of the placename ‘Dunlavin’. Extra #1: includes photographs and maps. Publisher / Place of Publication: Wicklow County Council / County Buildings, Whitegates, Wicklow Town, County Wicklow. About: This book was published by Wicklow County Council as one of the outcomes of the County Heritage Plan. It is lavishly illustrated with mostly colour photographs. Indeed the only page not containing at least one photograph is the final page of references. However, it is not a dry collection of pictures of old buildings and ruins. Rather, the author places the images in context and comments on the lifestyle and traditions of the Wicklow country folk. Not all old farmhouses in the county are included here and it is quite likely that this book may be the first of a small series. Overall, this is an outstanding example of a local authority publication. 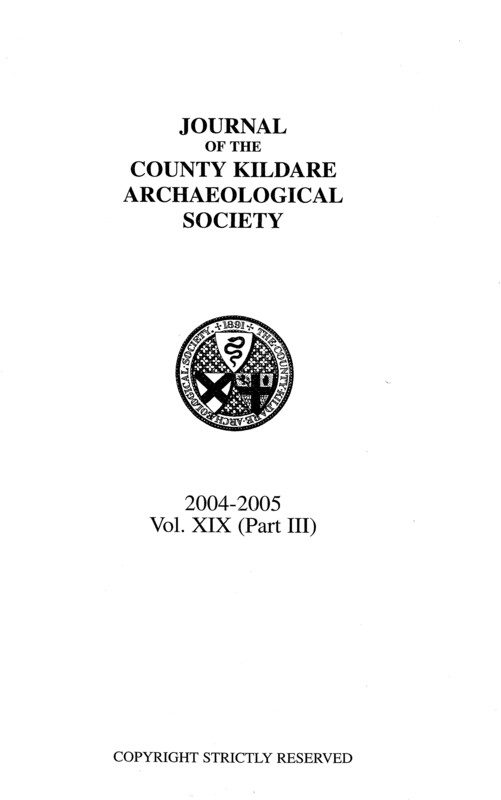 Chapters: Introduction — The historical evidence — Types of buildings — Overview of single-storey farmhouses – Selection of two-storey farmhouses — Evidence for thatch — Making an entrance — The kitchen hearth — Decorative fireplaces — Windows — Furniture – Decoration – Rathnew and urban vernacular houses – References.